This is the leading tourist resort in Slovenia, situated 3 km before Piran. 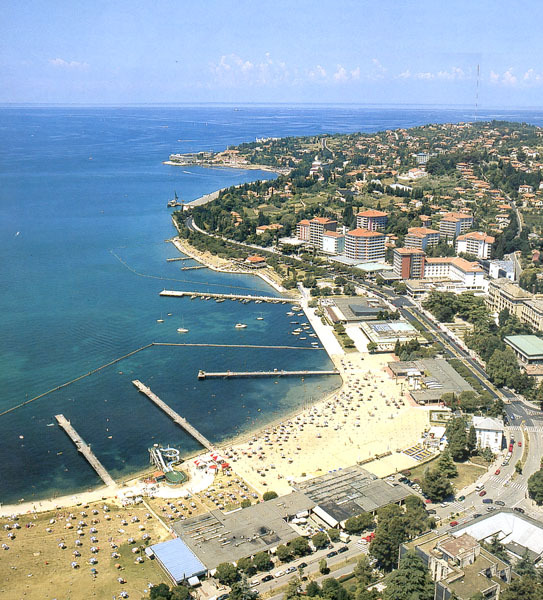 Portoroz is an international seaside resort, much frequented by foreign as well as Slovene tourists. Here, tourism had its origin in the mid l9 th century, when the Port of Roses (Portoroz) was visited b the first rheumatics, desirous to allay their pains by mudbaths and to strengthen their health. Portoroz still has medicinal baths in hot mother-lye (salt-mud). Almonds and peaches are blossoming as early as February. In summer, pine-trees offer protection against the sun. Portoroz boasts especially well cared-for parks and gardens with subtropical trees and blooms.The entire sea-shore of Portoroz is one bathing beach and in the season it receives 15.000 and even more bathers. 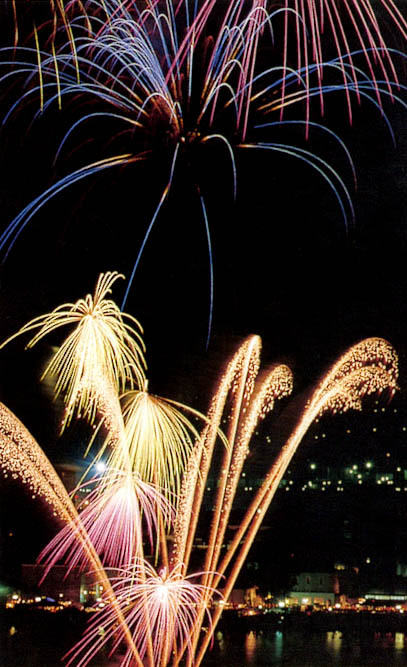 Just a few metres from the shore, numerous botels, bungalows, appartments and Gamping-grounds have been built including a true tourist setlement - Bernardin. Portoroz has really much to offer to its guests: a sporting air field, to permitthe landing and starting of aeroplanes for up to 50 passengers, and the so-called marina - a large dock for motor-boats and yachts, built to promote yachting tourism and to offer hire services for boats, sailing boats and wind-surf-boards, tennis courts, swimming pools, with warmed sea-water, a minigolf course, a bowling hall, water-sking, a nudist beach, fishing, etc. 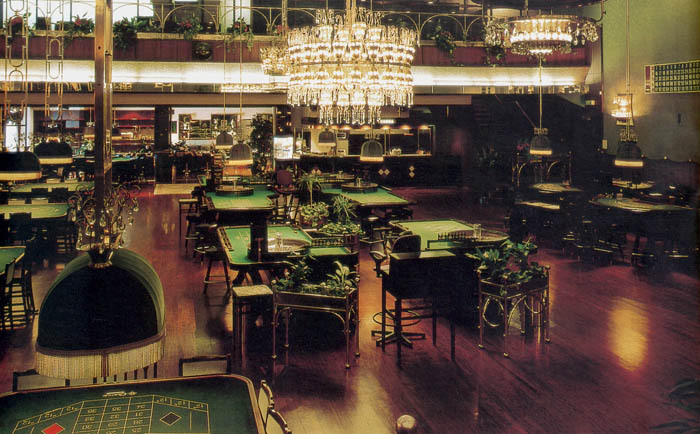 There is plentiful amusement in the evening, too: in the gambling casino of Portoroz, in the night clubs full of programmes, in the disco-clubs on the dance floors, in the hotels or in the open air and finally in the many cafs, specialised restaurants, taverns and bistros or at any of the numerous events organized in the season and group excursions etc. 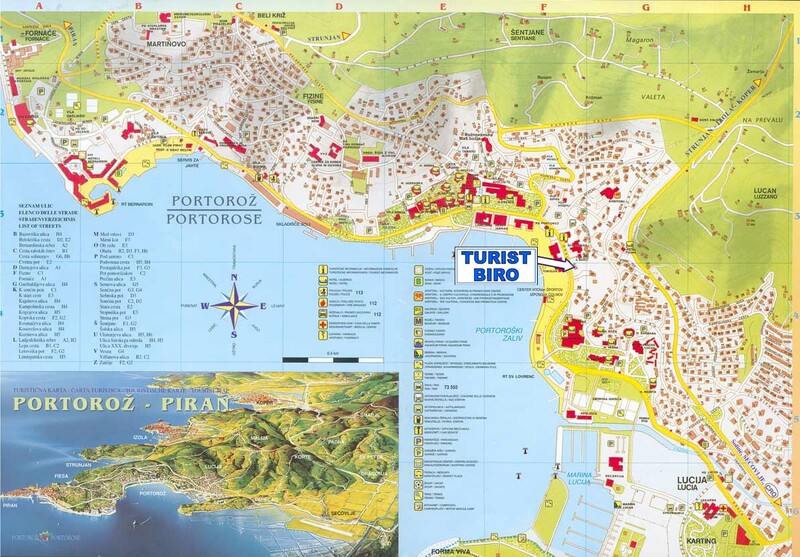 Portoroz is also a place of congress tourism as it affords all the required facilities.